Engaged in the casting industry for more than 16 years, our foundry has built up the complete production lines and quanlity control systems. We supply OEM service and exports to Germany, Japan, USA, Canada, Korea, New zealand, and so on. And we have been enjoying a good reputation from our customers. 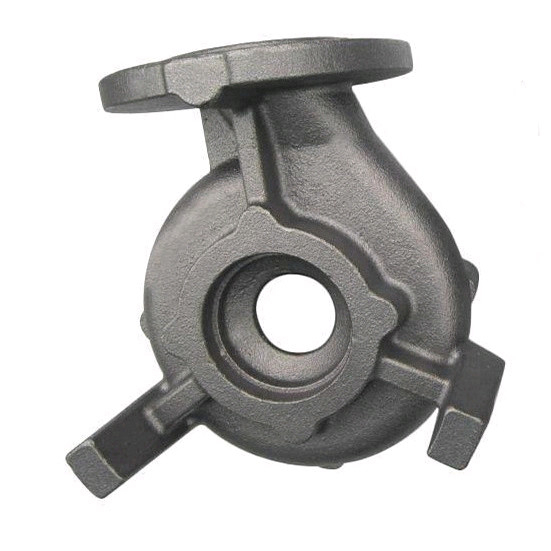 Products range: Metal parts, Mechanical parts, Marine Hardware, Electric power fitting, Construction parts, Pipe Fitting, Auto parts, Valve parts, Food Machinery, Agricultural Machinery, etc. 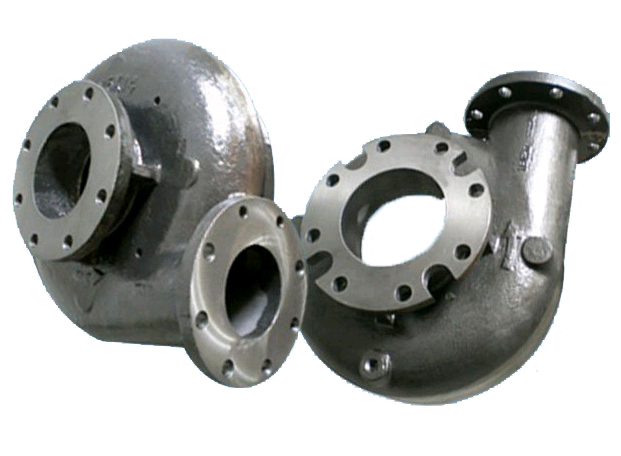 Material: stainless steel, carbon steel, alloy steel,aluminum alloy, ductile iron, cast iron , etc. standard ISO ,DIN, AISI, ASTM, BS, JIS, etc. Surface treatment Heat Treatment, Polishing, Plating, Machining, Anodizing, shot, sand blasting, zinc plated, oxide, galvanized etc. Three coordinate measurement machine for testing. wood or carton packages as per your demands. 1)Drawing:We will translate your original drawing; make manufacturing procedure plan, offer professional suggestions on the design if needed. 2)Engineering design software: Solidworks, AutoCAD. 3)Quality control: We have full set of quality control system to guarantee best product quality. Depends on the products, we make different item testing plan, different manufacturing procedure and provide certified lab mechanical testing. What's the advantage of your factory? A: We supply ODM & OEM services with strong R&D team and QC system. What materials can you produce? A: stainless steel; Carbon Steel; Alloy Steel; Copper alloy etc. We test every furnace chemical component before pouring by spectrometer. What information should I let you know if I want to get a precise quotation? A: Please kindly send me your drawings. 2D in PDF or DWG format, 3D in STEP or IGS format. How long get my customized sample? A: Usually 25-30days. Including open moulds and develop samples time.